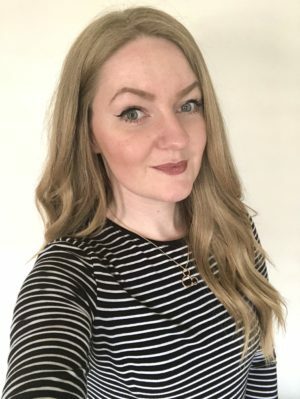 As you might have seen from my previous blog post, that I was incredibly invited to a Netflix Event in Cardiff! I was extremely grateful for this opportunity and I think I am still a little shocked. I want to quickly say a huge thank you to the team for having us there and we had an absolute blast! So, at this Netflix event we were shown some exclusive clips and trailers for upcoming shows for 2017. Believe me, they look incredible! 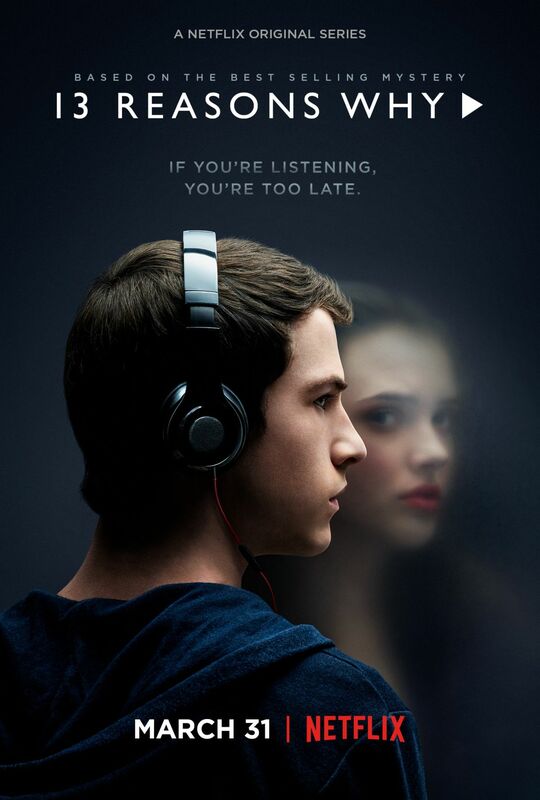 It is based on the book ’13 Reasons Why’ by Jay Asher, my review is here. Seriously, this series is going to be HUGE! You definitely need to give it a watch, especially as I believe that it is going to raise so much awareness especially for the younger audience. From the book, it really shows you that you might think that you’re doing no harm by saying something small to somebody. But in reality they might all add up to somebody else and they might have other things going on in their lives which contribute to issues like this! The second series that I am so excited for is Mindhunter. All I can say is that the teaser trailer that I saw for it has got me instantly hooked already. I know that I am going to love this series! I believe that this one is being released later on in the year. Basically, the moral behind this is ‘To understand who is a psychopath, you have to become one yourself’. So definitely head over to the Netflix website and have a nose for yourself. I really don’t need to explain it in any more depth, you just have to watch the teaser for yourself. So for my last choice, I feel like everybody can probably relate to this and that is the almighty Stranger Things. Let’s be honest, you have probably heard about this series about 10,000 times on Social Media. From friends, on blogs, reviews.. It is just an outstanding series that passes on some E.T and Goonies vibes for me. But with a lot of added weirdness and out of the ordinary things that happen. 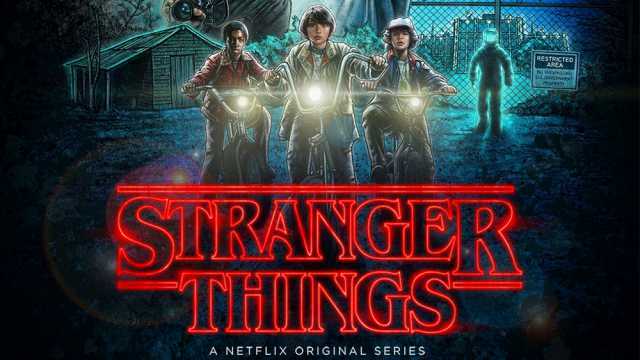 Here is the link to Stranger Things episodes on Netflix. Season One is already out and will get you hooked instantly. But the second series will be arriving around Halloween time so it gives you enough time to catch up on the hype! So there is a short insight into what I am looking forward to on Netflix in 2017. I cannot wait for you all to get stuck in! Let me know what you are currently binging on at the moment and what you’re looking forward to.